Valentine’s Day is just a couple of weeks away and here at The Teelie Blog, we’re already preparing for the exciting holiday with special gift guides for our loved ones. 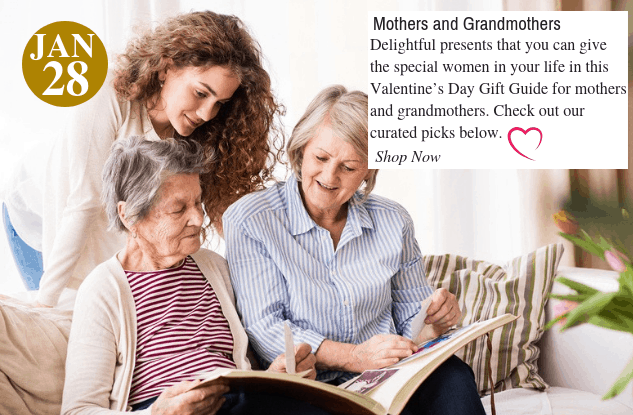 Today, we’re counting down some delightful presents that you can give the special women in your life in this Valentine’s Day Gift Guide for mothers and grandmothers. Check out our curated picks below. Let your mom relax and unwind in this very chic yet comfortable robe that’s designed by Saktut Raitawati. It is inspired by the legendary elegance of a kimono and features intricate designs expertly printed with traditional batik techniques. We love that it has pockets on both sides, so your mom can put her phone or keys in it. It also has a wide belt that also features floral designs. It’s great for both resort and at home use. This fashionable piece is truly set to turn heads in and outside home. Shop at Novica. 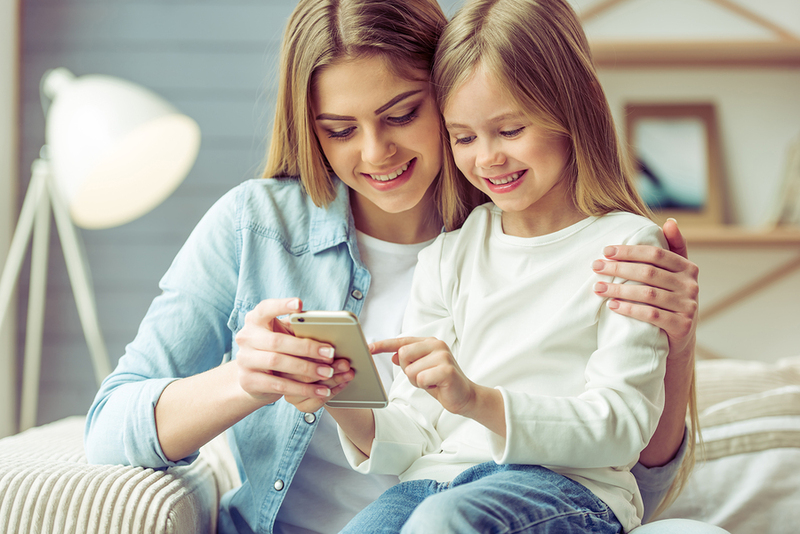 Moms deserve a break this Valentine’s Day. Give them this lavender heat pillow that is great for sleeping. Just two minutes in the microwave will heat this up enough to rest her head on. It will also calm the nerves and encourage rest. It features a 100% cotton exterior and an interior with locally sourced barley and lavender for her utmost relaxation and pampering. Shop at Uncommon Goods. Your mom will truly appreciate this gorgeous addition to her kitchen. This recipe stand is great for both cookbooks and tablets. It features richly colored acacia wood and off-white stoneware and can hold up to a 1.5-inch thick recipe book. It also features a raised lip and hemp rope accent that contributes to its charming, rustic look. Shop at Zulily. Your wine-and-cheese-loving mother will adore this cheese plate to go with her evening glass of wine. This sand- and natural-hued organically shaped agate is crafted in Brazil and features protective rubber feet to prevent slipping. It comes with a spreader that’s made of brass. Shop at Neiman Marcus. Expertly crafted and formulated with nourishing shea oil, this triple-milled bar cleanses and hydrates the skin for your mom’s nourishment. It features several evocative scents and is packaged in gorgeous signature print from Claus Porto. Let her indulge in notes of sweet almond and honey temper, with a base of right citrus and vetiver. Shop at Anthropologie. Grandmother is going to love resting underneath this heated blanket that will keep her nice and warm throughout winter. This microplush heated blanket features ultra-soft material that gently wraps around her to keep her comfortable throughout winter weather. It is powered by Sunbeam’s patented ThermoFine technology that automatically adjusts heat for the user’s utmost comfort. It also has a digital controller that is so easy to use. It has a pre-heat setting that warms up cold sheets so you can jump in it anytime of the day. Shop at Walmart. Meet Sherman the Sheep, your grandmother’s new best buddy! This cartoon-inspired yarn bowl features a cute little rotund sheep called Sherman, who will make sure that the yarn won’t fall or run away while grandmother knits away the day! Handmade by Becky Ziemer, this charming little bowl features a lustrous glaze on the inside and a speckled, swirled exterior that is fun to look at. Shop at Uncommon Goods. If your grandmother loves the rustic feel of the woodlands, she will absolutely adore Collen Huth’s handmade mugs pressed with real wildflowers. Tea time has never been more chic with these charming mugs that are handcrafted from stoneware and created with real pressed flowers, so no two are alike. It features a natural cream glaze that’s truly a delight to admire. Shop at Uncommon Goods. Grandmothers who love collecting little figurines will delight in this hand-painted sculpted figure, which will often remind them of their loved ones. American artist Susan Lordi teamed up with Demdaco to bring this heartwarming piece to life, hand carving and hand painting each figure to make it unique. It comes with a delicate packaging and a gift-giving card with piece title and sentiment on it. Shop at Amazon. For your grandmother who enjoys tending to and spending time in her garden, get her this lovely garden stake that features a charming bellflower. These handcrafted bellflower-shaped chimes are especially designed and created by Lisa Pribanic and features a handmade bell inside petals of copper and aluminum wire. The leaf is forged from copper and the flower is made of metal. Each piece is truly a work of exquisite art from New Jersey. Shop at Uncommon Goods. 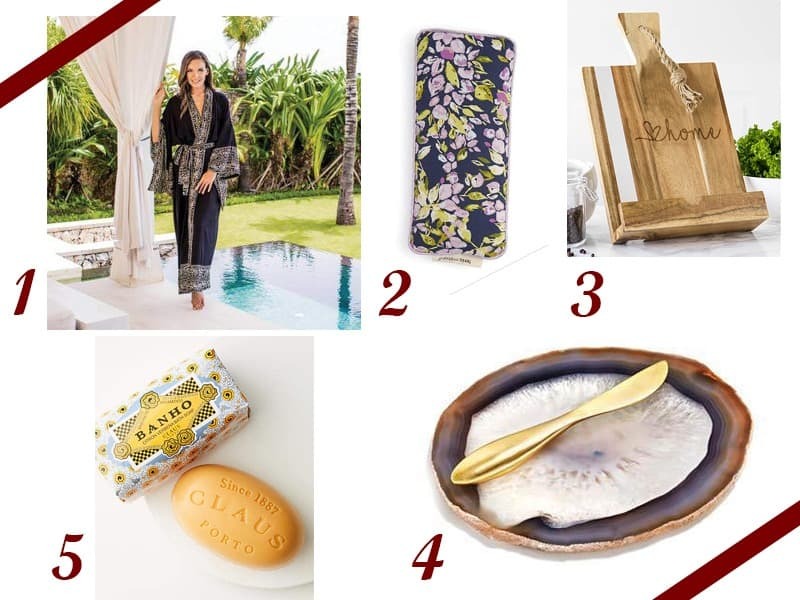 Any of these curated picks in our Valentine’s Day Gift Guide for mothers and grandmothers will truly be appreciated by the special women in your life. We’re not done listing down the best presents this season, as we’re giving you lots more this week and the next. Make sure to bookmark The Teelie Blog and sign up for our newsletter for more awesome ideas. 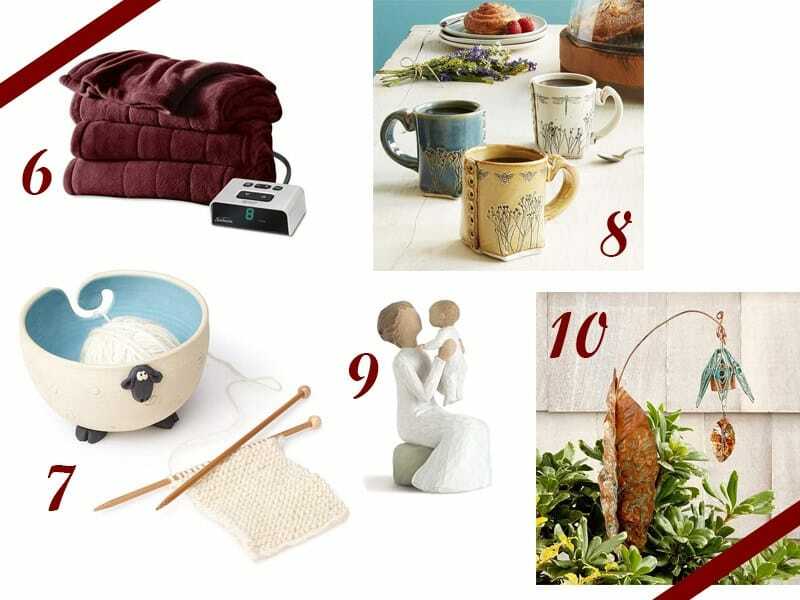 In the meantime, don’t miss out on this week’s gift guides below.